Traditional Chinese medicine (TCM) is built on a foundation of more than 2,500 years of Chinese medical practices which includes various forms of herbal medicine, acupuncture and dietary therapies, applicable to veterinary science. The language of TCM offers a different worldview; a different way of expressing the nuances of clinical signs and symptoms which may not tie together from a Western perspective. 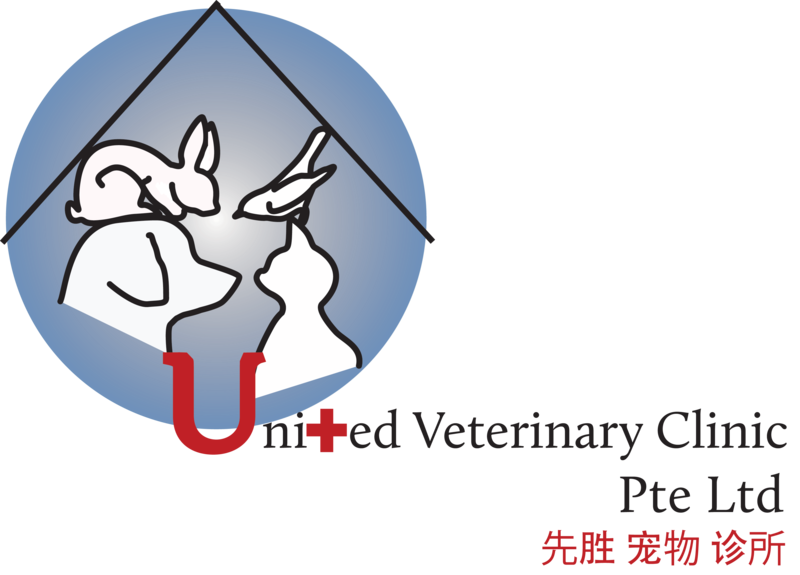 At United Veterinary Clinic, we believe in a holistic approach towards pet care, incorporating Traditional Chinese Veterinary Medicine (TCVM) practices to complement Western veterinary practices. Our experienced and certified veterinarian is on hand to offer alternative treatments to treat the ‘imbalance’ or disease in your pet. Acupuncture improves a patient’s well being by improving autonomic activity, relieving pain and changing blood flow patterns through techniques administered by our veterinarian. At United Veterinary Clinic, we have seen numerous patients who benefit from this form of alternative treatment. Being a complete TCM veterinary clinic, Chinese herbal medicine is commonly dispensed to enhance the efficacy and recovery for our patients. What is Infrared Heat Lamp Therapy? Heat lamp transmits infrared light into body tissues, improving blood circulation to the target area. Increase blood supply aids with tissue recovery by delivering nutrients and oxygen to tissues. What are the benefits of Infrared Heat Lamp Therapy?